The Charcoal media is made of nonwoven polyester, impregnated with finely ground activated carbon. This filter is ideal for use in non-vented applications such as range hoods, air cleaners, room air-conditioners, and bath fans. Available in ¼” thickness, it can be found in pads and 75’ rolls. 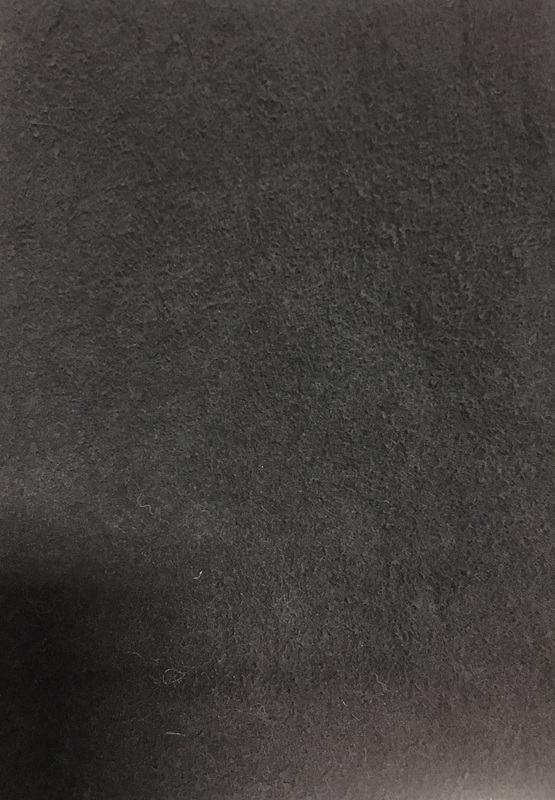 Charcoal Pads, made of nonwoven polyester, impregnated with finely ground activated carbon. This filter is ideal for use in non-vented applications such as range hoods, air cleaners, room air-conditioners, bath fans etc. Made of finely ground activated carbon, this 1/4″ filter pad provides several times the mass transition zone of bulk carbon.